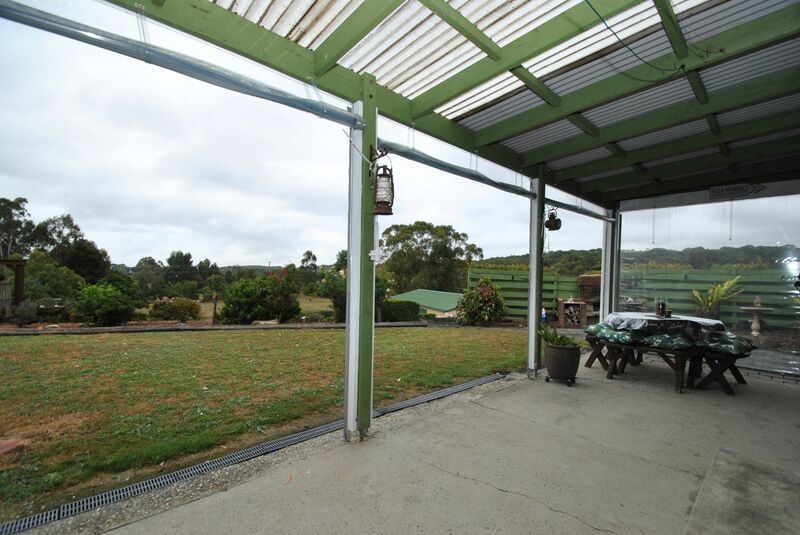 Located a couple of minutes from Foster, this fantastic rural lifestyle property on 9.3 acres (plus 4 acres of river lease), offers an outstanding opportunity to secure your very own small farmlet. 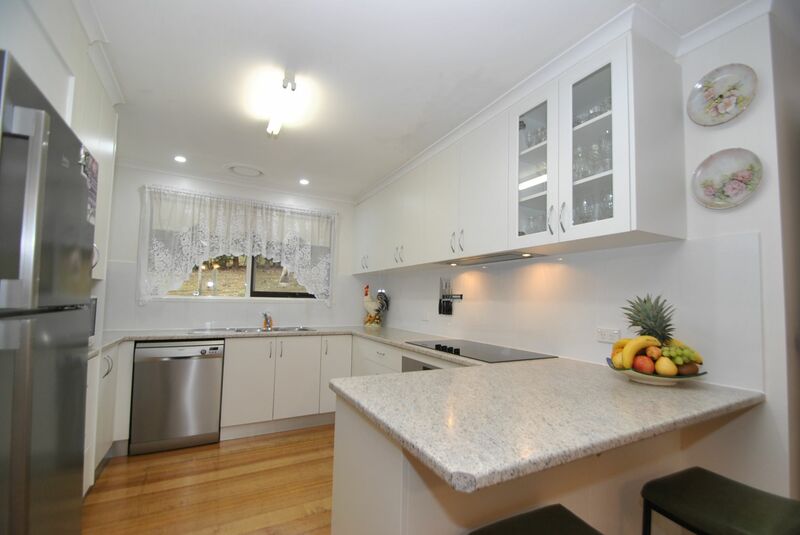 The home is super neat with a new kitchen and is freshly painted throughout. 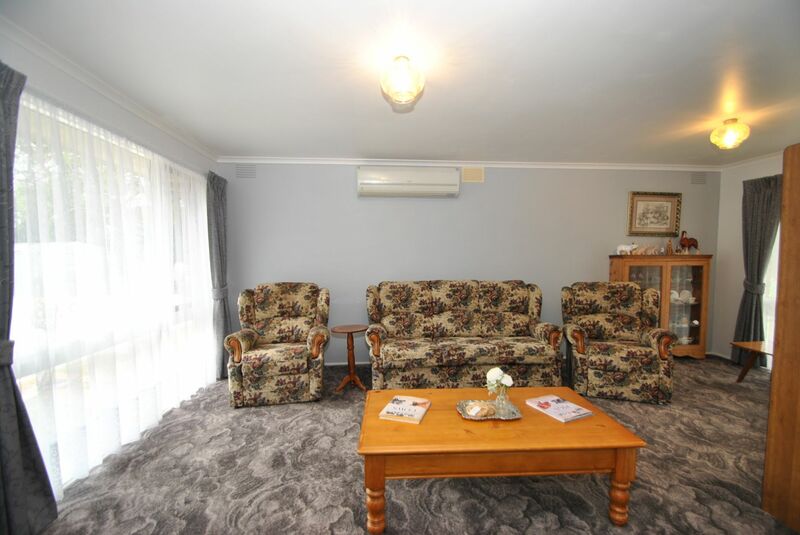 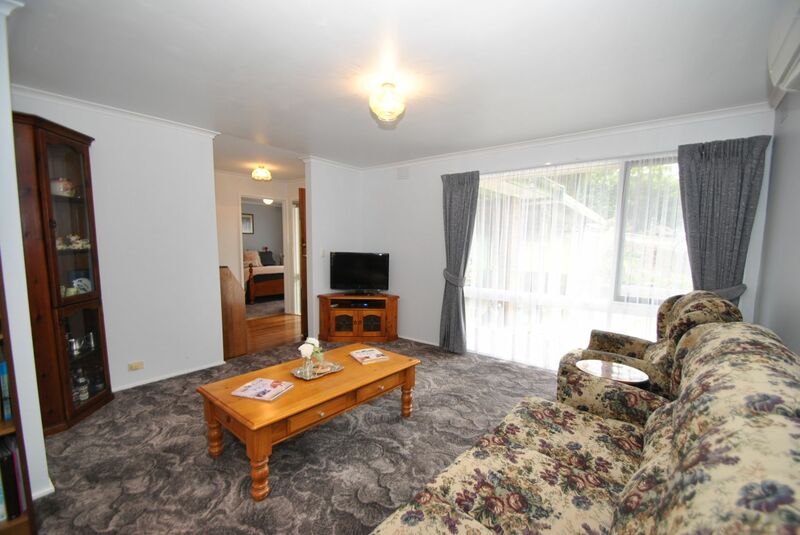 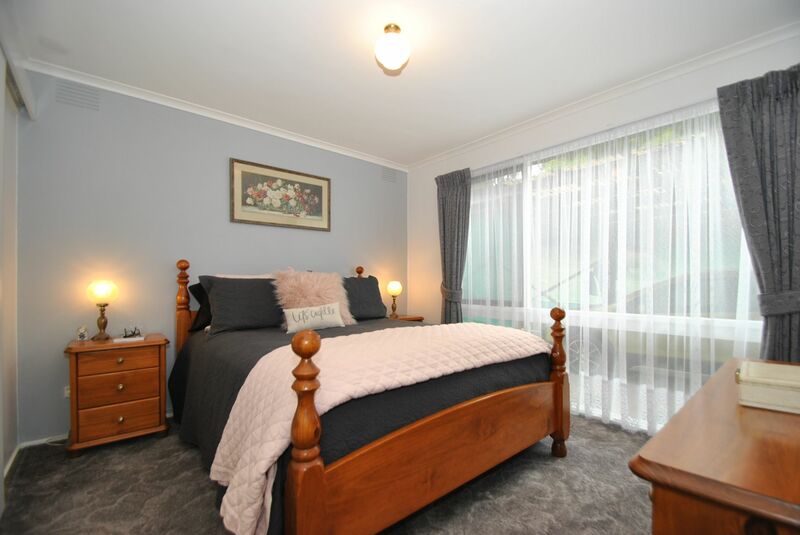 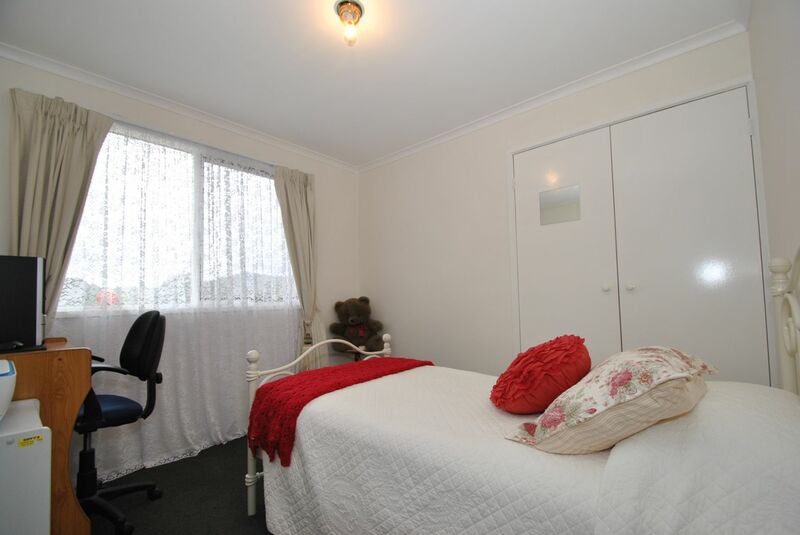 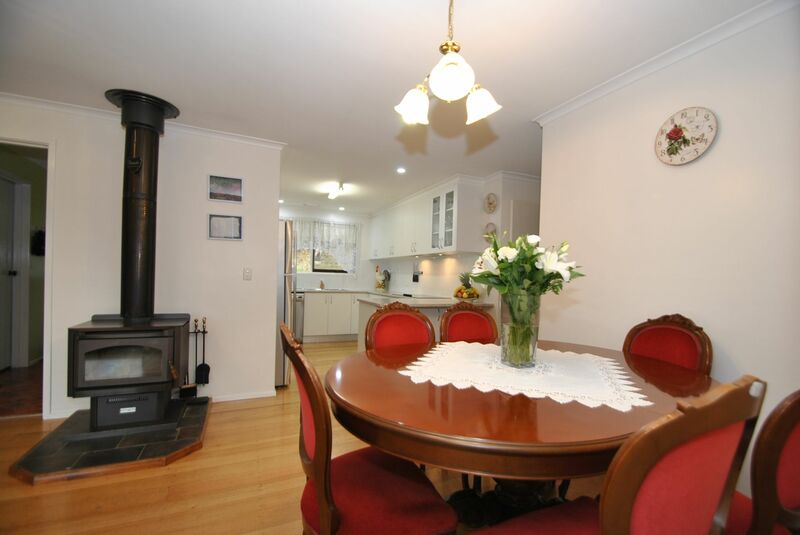 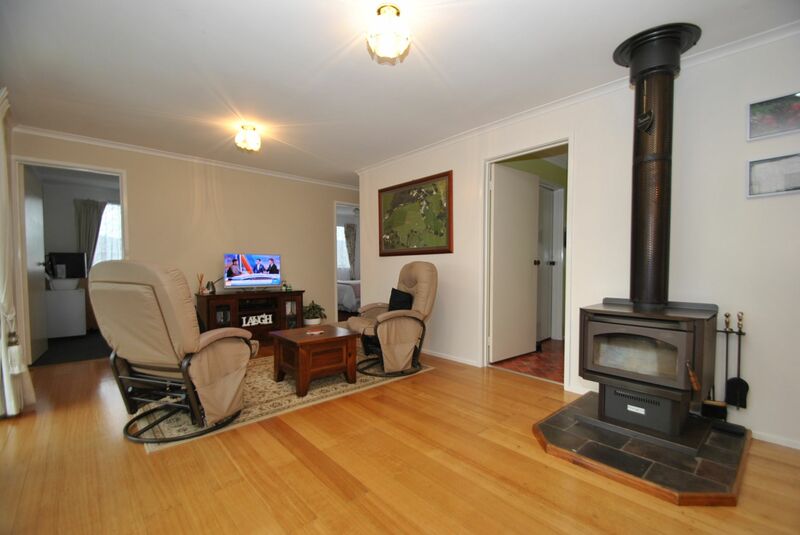 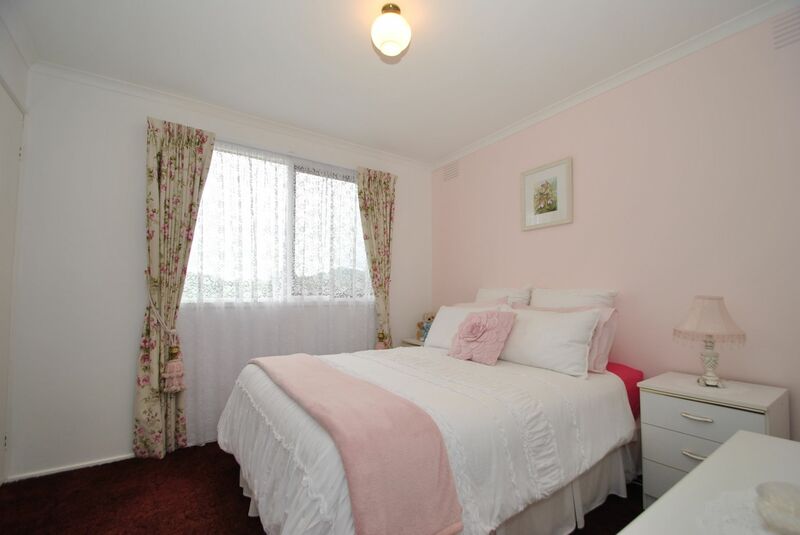 Offering 3 bedrooms, 2 bathrooms - Ensuite to the master and walk in robe, open plan kitchen/dining, living with a solid fuel heater, separate lounge with reverse cycle air conditioning, undercover outdoor entertaining and more. 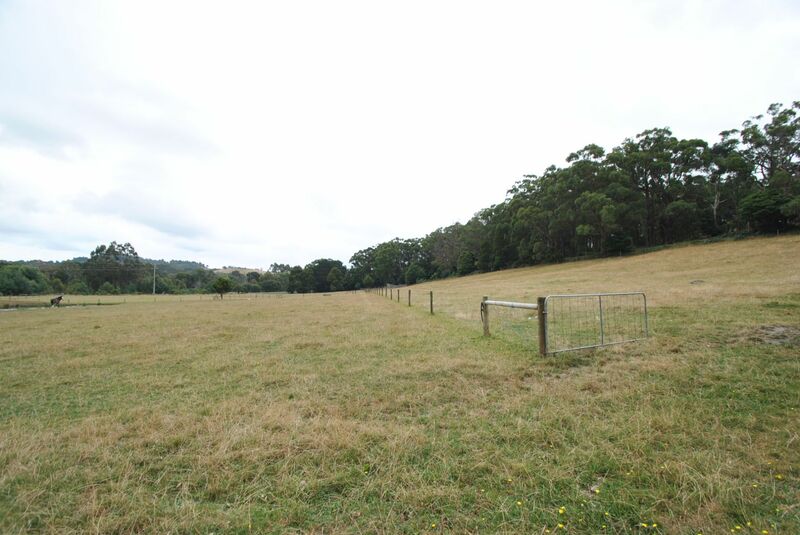 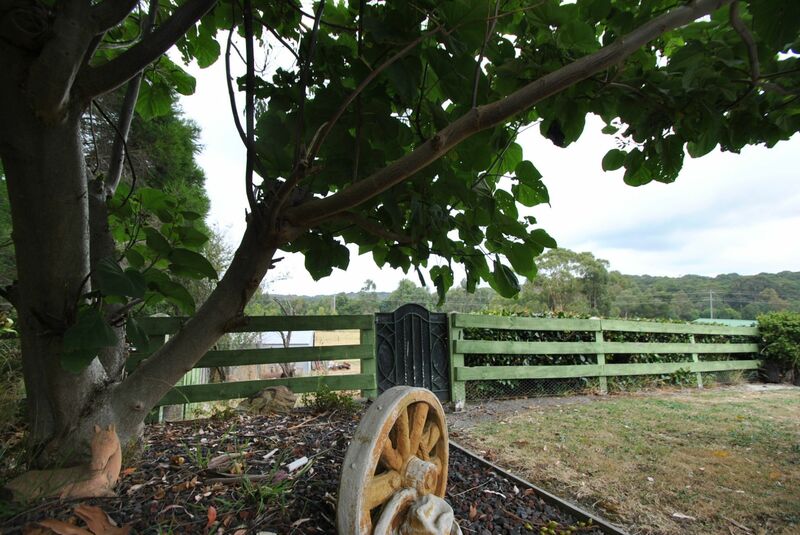 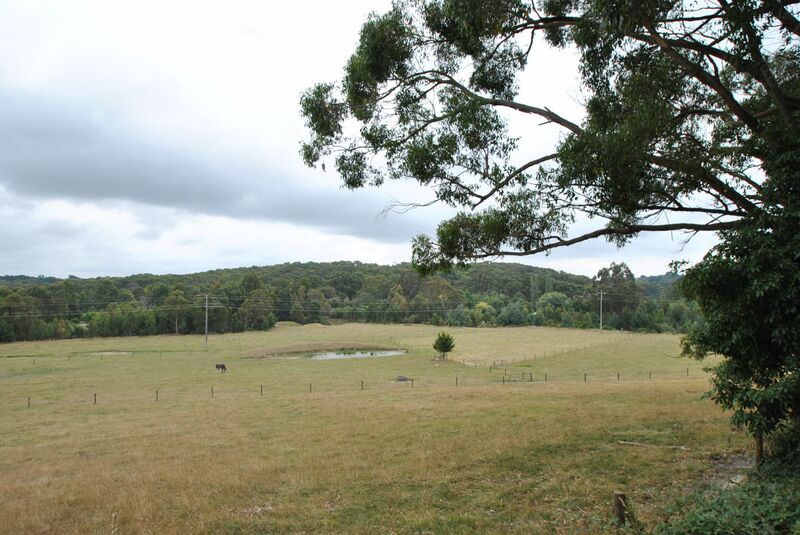 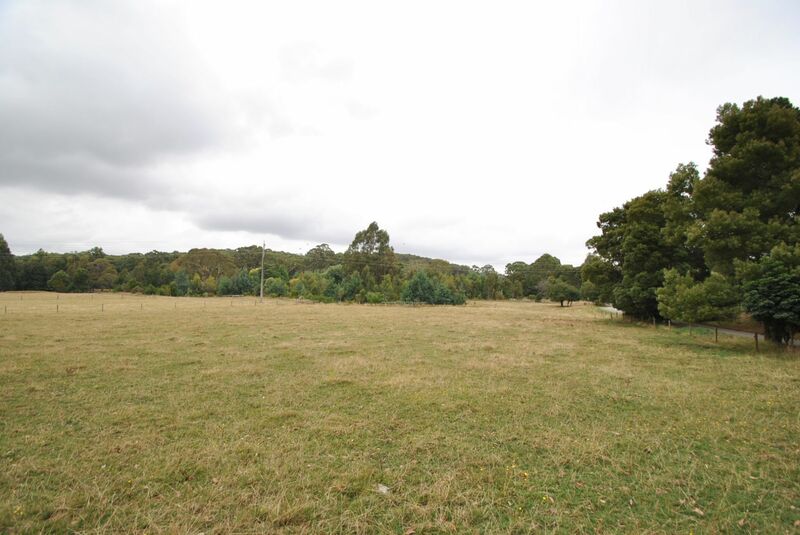 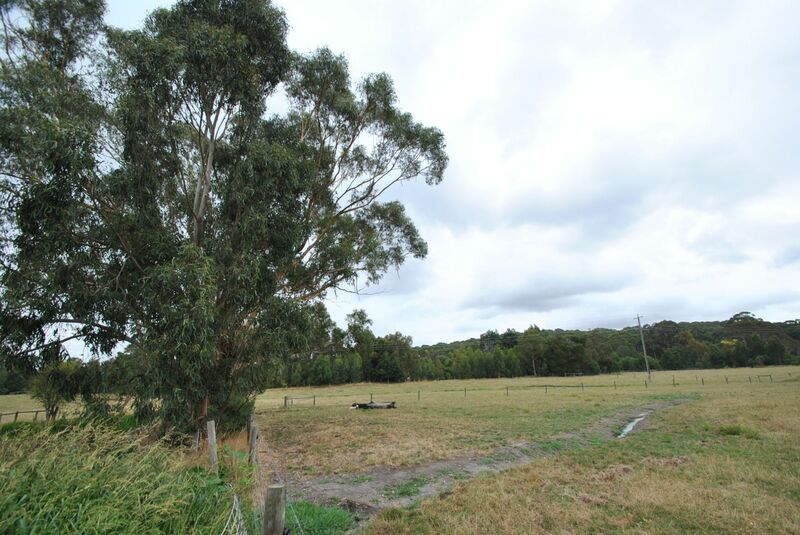 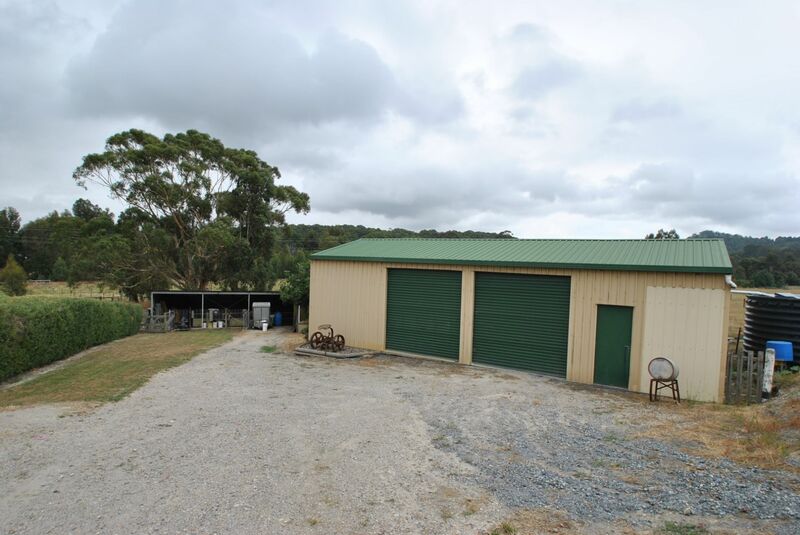 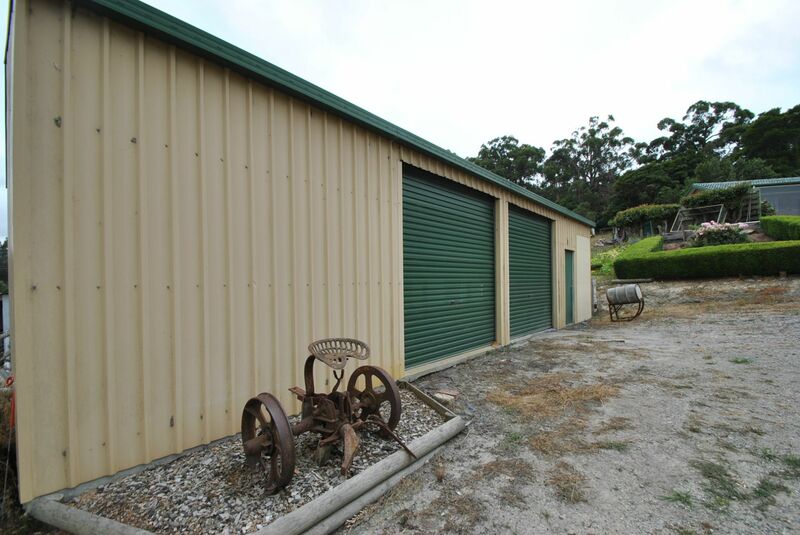 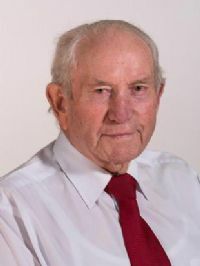 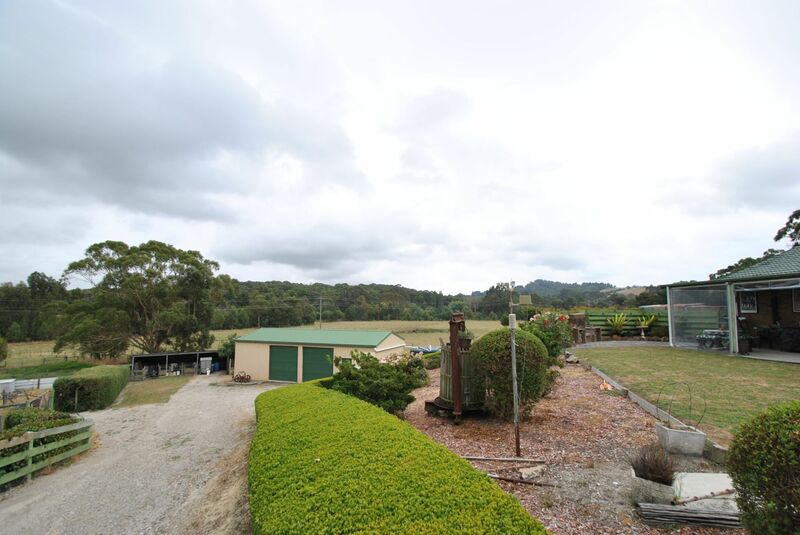 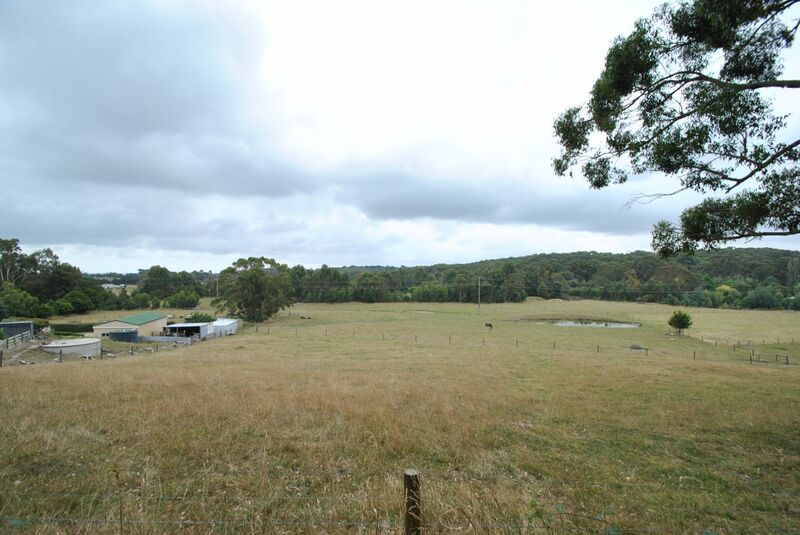 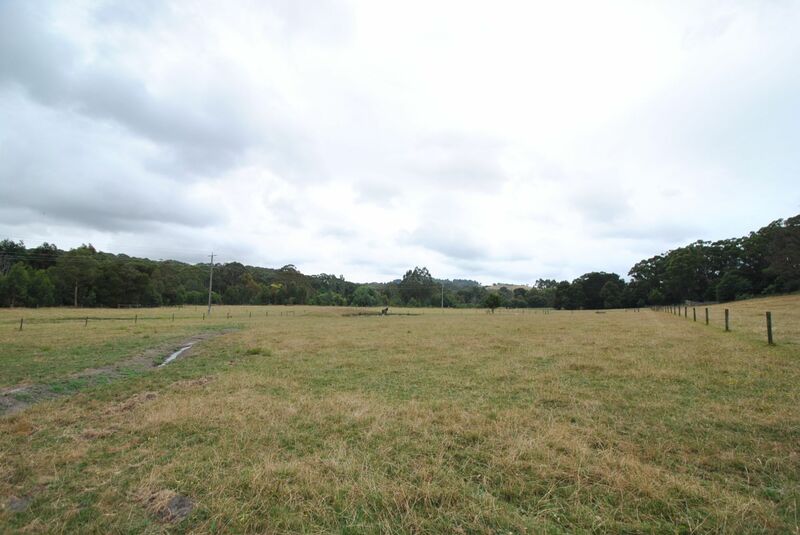 The home looks across the property and the land is serviced by several sheds including 2 lock up garages, open machinery shed, stock shelter and chook sheds. 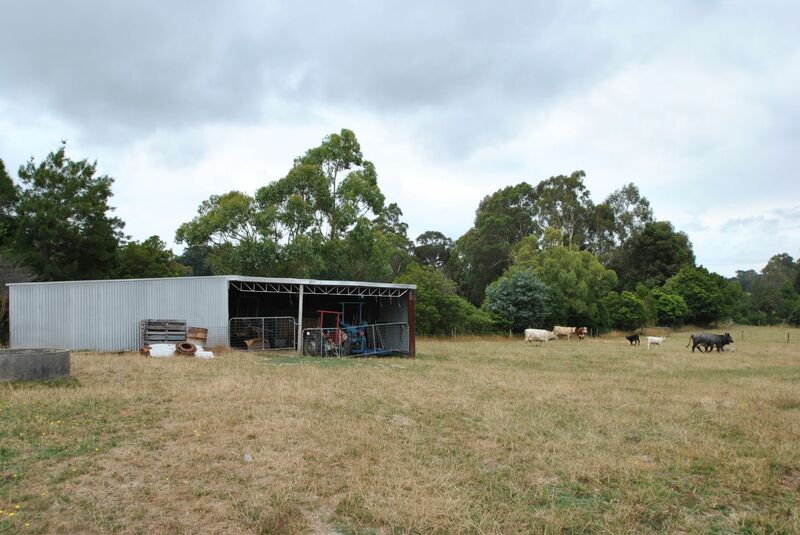 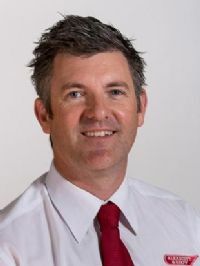 Other features include stock yards with loading race, town water (for stock & garden), tank water servicing the home, secure grazing paddocks, storage dam and shelter belts. 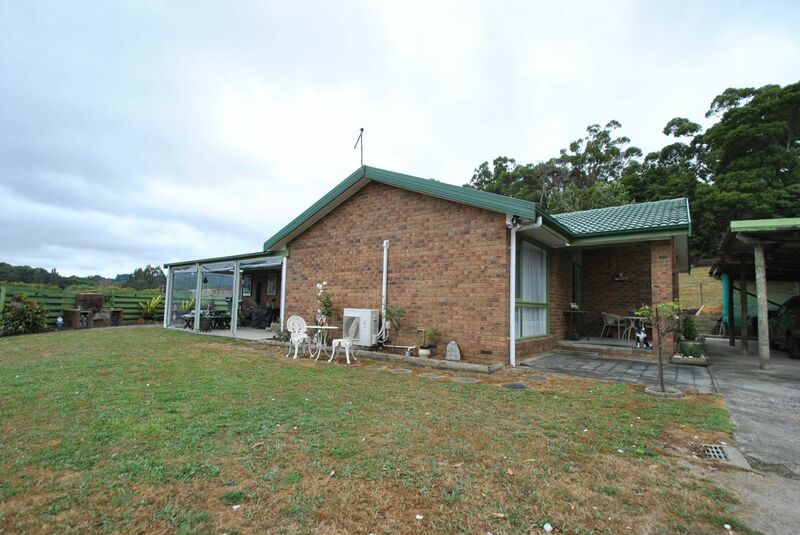 With two road frontages, just minutes to the town, and, within close proximity to the fantastic national park of Wilsons Promontory and fishing villages of Port Franklin & Port Welshpool, this truly is an extremely well loved home and a great opportunity for buyers. 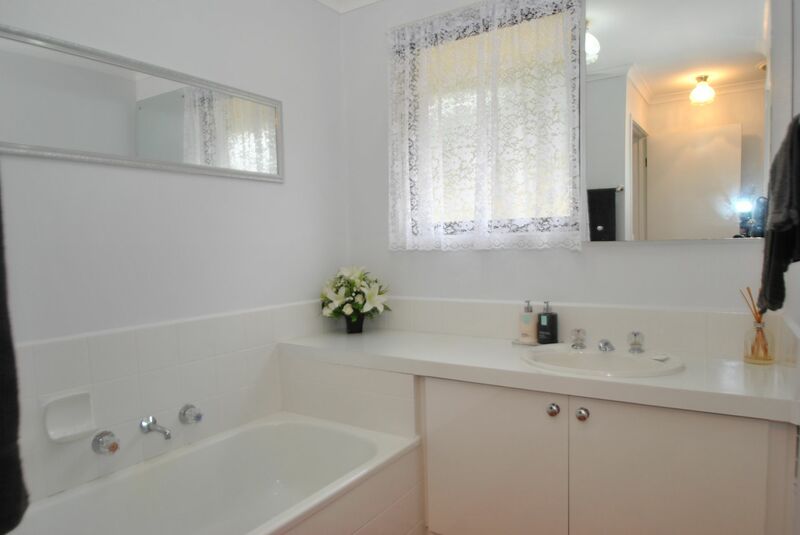 Inspections striclty by appointment. 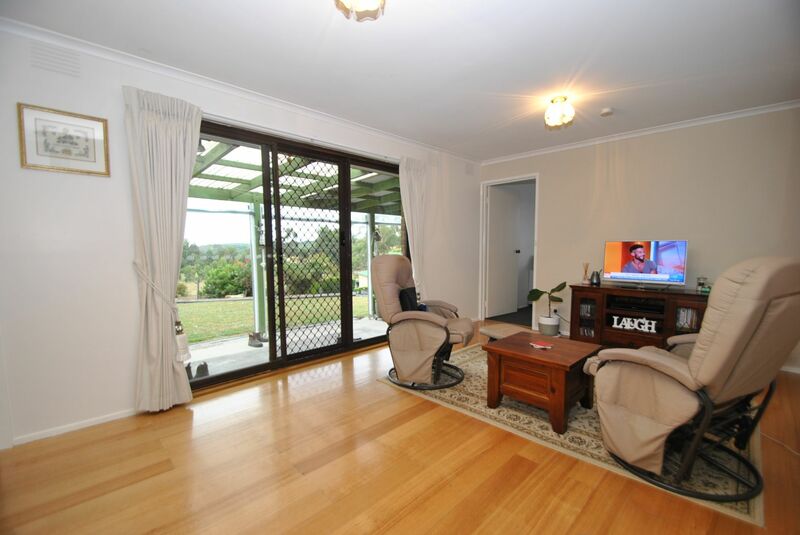 Call today to arrange.